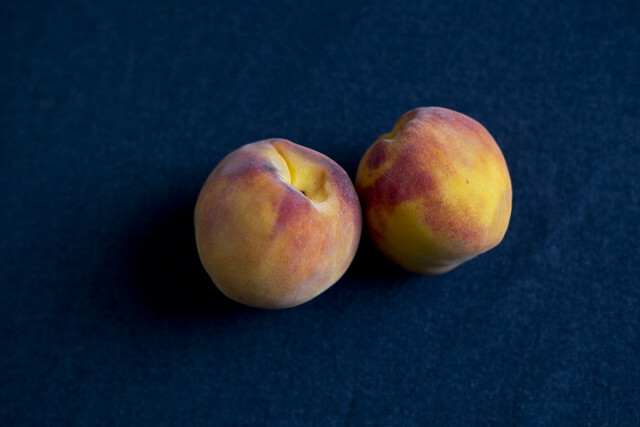 Little Vegan Eats: Favorite Late Summer Food: Peaches! 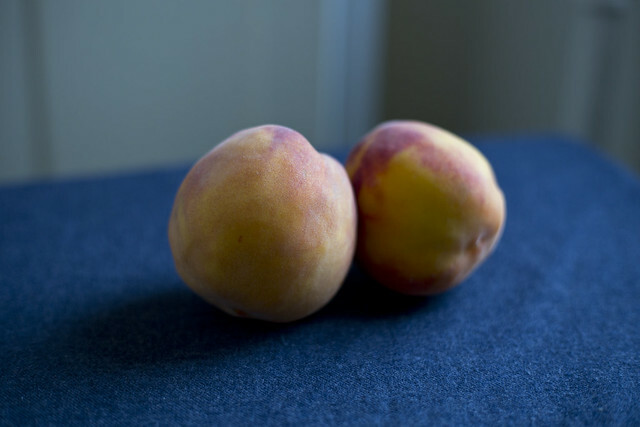 Peaches--what says summer better than a beautifully sweet and juicy peach? I don't often think of them as a "late summer food" but this year they are perfectly in season (at least in my part of the country!) this September, and I'll take all of the last gasps of summer I can get! I love the peach cobbler recipe from (surprise surprise!) Vegan with a Vengeance. It pairs well with ice cream but also holds its own, and is super quick and easy! You just mix the peaches up with a few spices, sprinkle your crumble on top, throw it in the oven and you're done!